Rain, sun, winter, summer, all in one day even… the weather isn’t something we can all depend on right now. So in these times of uncertainty, you need to look to something that is a constant, that will always be there, that will never let you down. What’s that, you ask? Chocolate, of course. 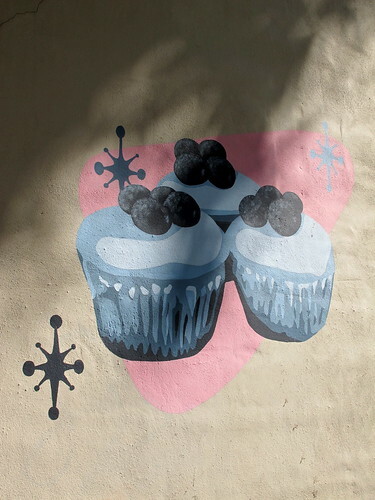 Seems like many of you have a sweet tooth like I do. Time for another chocolate roundup! Below are just a few of the many chocolates I have tasted lately. Don’t forget to let me know what you’ve been tasting too! First up is a longtime favorite of mine. 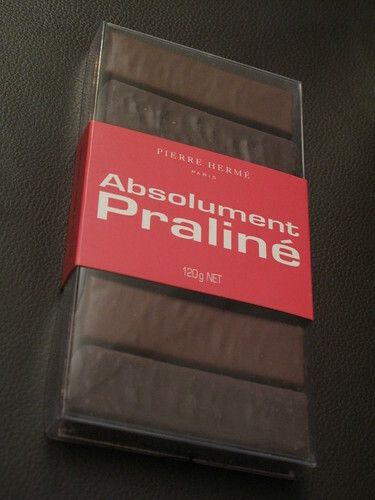 Whenever I come back from Paris, there are always a few Absolument Praliné bars in my bags (above) from Pierre Hermé. 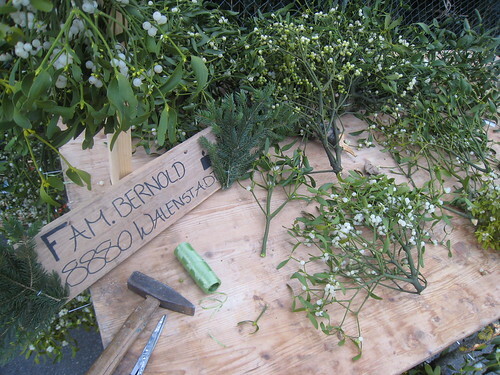 These I put in a special spot and take out on a rainy day. There have been plenty of those lately, perhaps another reason why I don’t complain about the weather! It’s not a single bar of chocolate, but rather 6 mini bars, 3 coated in milk chocolate and 3 in dark chocolate. 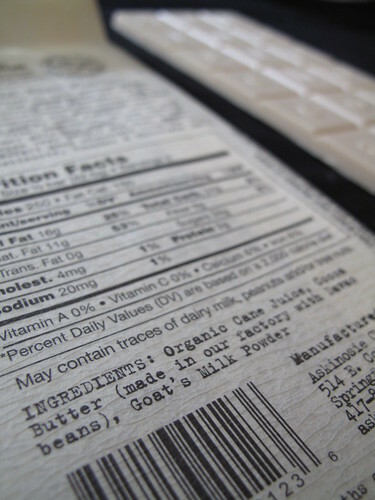 You may all know my preference for dark chocolate by now, but I have to admit, I prefer these bars in milk. 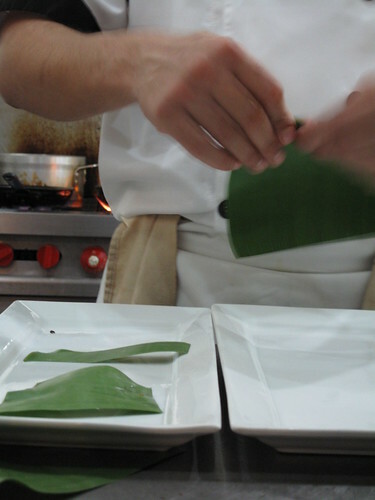 The contrast of the soft, creamy, milk shell with the fine crispiness of the praliné and just a touch of salt… is sublime. But what makes the crispy texture so irresistible are the roasted salted corn kernels mixed with the almonds. I always read the ingredient list on chocolate bars before I buy them, and I can still remember the first time seeing those words, “praliné amandes aux éclats de maïs grillé et salé.” I knew that was a bar for me. Next is a new brand I discovered recently. I pop into Zürich’s Chocomotion shop quite often, as they always seem to have something new on display – and my sweet radar brings me right to it. No way I could miss the packaging on Belgian chocolate, Zaabär (no relation to New York’s Eli Zabar, by the way). 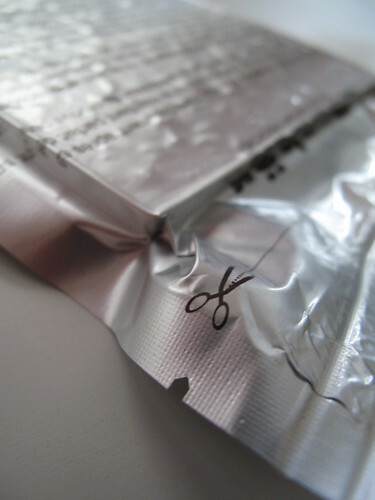 Bright silver wrappers…vacuum packed! It reminded me of the packaging for astronaut ice cream. Has anyone ever seen vacuum-packed chocolate before? I don’t know that a bar in standard packaging isn’t as fresh, but perhaps this one would last longer unopened. That said, how could you have these bars and resist opening them? Not a big fan of spices and savory ingredients in my chocolate, I was happy to find a sweet bar of theirs, dark chocolate with meringue. The first bite and I had an immediate taste memory of trying Dolfin’s summer bars. Same exact aroma, same Belgian chocolate perhaps. 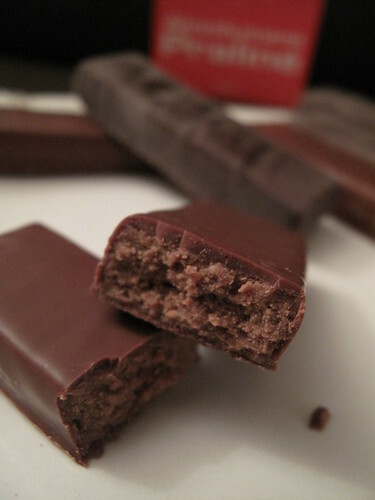 I liked the thickness of the Zaabär Klassic bar, real hefty with sweet morsels of meringue. I’ve tried a few other products of theirs, like their Boccata Khalife, clusters of grains, cherries, hazelnuts and spices dipped in chocolate. They go fast, hence the lack of photo here (oops). Take a look at their website, they have a huge product line, with many items I have my eye on for future roundups. 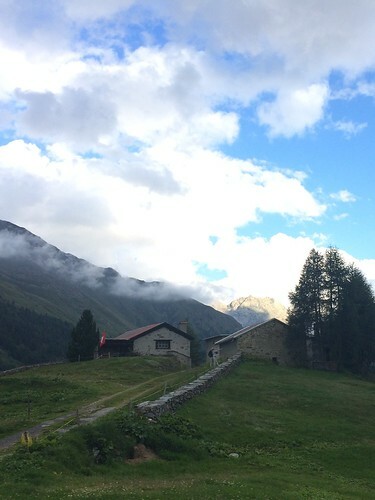 Another new find for me is Early Beck, which I stumbled upon while in Gstaad. 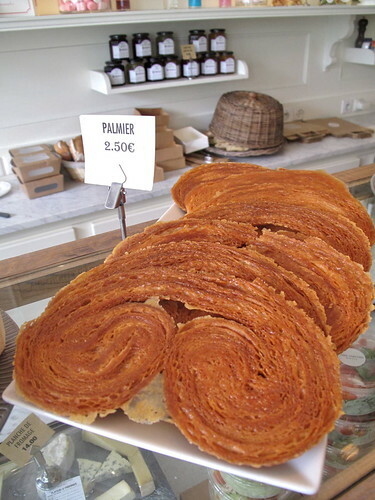 A quick visit to the charming mountain village with a serious kick of luxury, led me into this corner boulangerie on the promenade. An excellent bakery and sweets shop, they had a whole wall of chocolate: Early Beck packaging on Grand Cru 49% milk chocolate from Venezuela, 65% Maracaibo dark chocolate… this was all sounding rather familiar. I loved Early Beck’s chocolate, and that probably has something to do with Felchlin being their chocolate of choice. Well, good choice! The milk bar with little granules of coffee crisps was quite good, a sweet confection to enjoy as an afternoon snack. 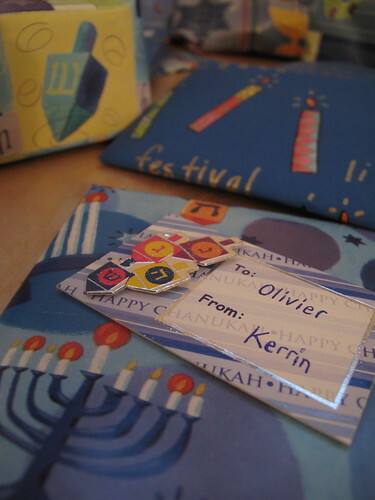 I liked the slim shape of the bar, and I loved their wrapping. 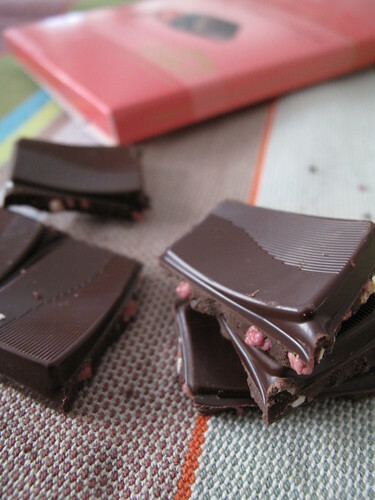 Another Swiss bar I tried recently and almost more of a sweet confection, is Cailler‘s new almond cranberry bar. 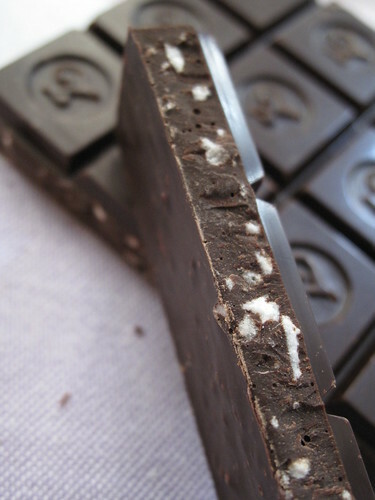 Part of the recently launched product line with curved squares, this chocolate has a great look and mouthfeel. Can’t miss the packaging either – its bright pink will grab you instantly. 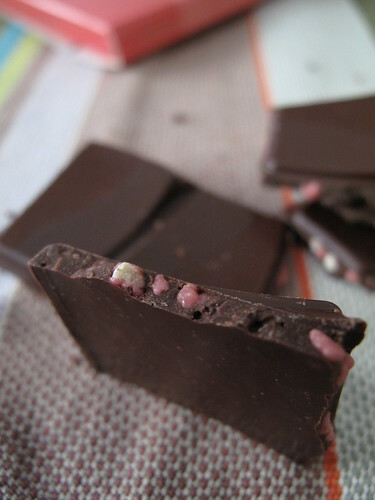 As Zaabär reminded me of Dolfin, this bar of Cailler’s brought me back to tasting Chocolat Weiss’ white chocolate bar with red berries… made me think of Fruity Pebbles breakfast cereal. Love that fun childish sweet flavor mixed into excellent dark chocolate. Another one to satisfy your sweet tooth. 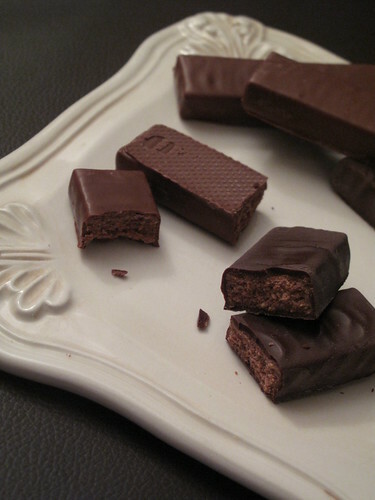 Last but not least is an American chocolate many of you may have heard of, and some of you even told me about here on the blog. I listened, I tried and I like (thank you!). I have had the pleasure of exchanging many emails with Shawn Askinosie, founder and chocolate maker of Askinosie chocolate. I would need a dozen blog posts to tell you all about the different chocolate bars and wonderful programs he has put forth, including Chocolate University. Started a few years ago to educate the children in their neighborhood (Springfield, Missouri), it has now expanded into Chocolate Honors. I will feature Askinosie again, if not only to share a special chocolate recipe by Shawn himself. And to tell you more about the chocolate, the Choc-o-lot numbers, how both Shawn and I love using his cocoa powder and even his favorite bar. 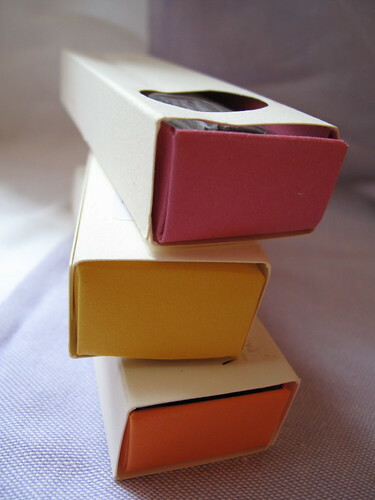 But for now, a preview of the bars, thin, sleek and with artisanal packaging. The most interesting of all, his white chocolate made with goat’s milk powder. 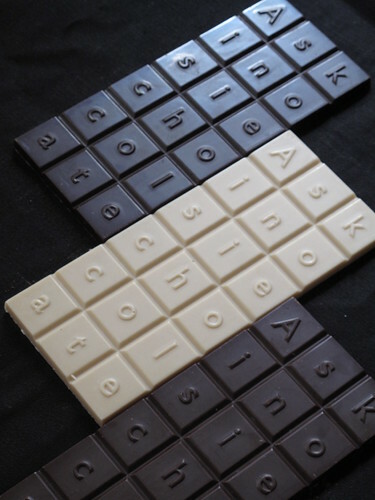 For those of you familiar with Askinosie chocolates, what’s your favorite? Here is a list of the previous chocolate roundups, stay tuned for #6 ! Oh, I want to live with you and try alllll these chocolates! Wow! 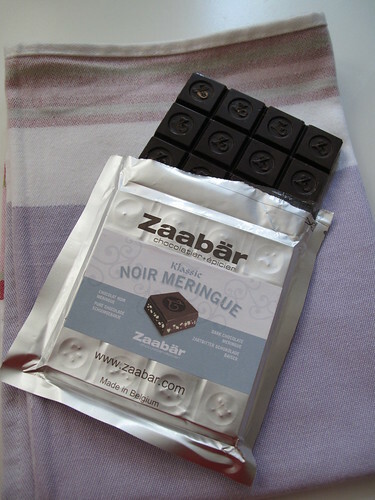 And I just discovered that a shop here in Nantes sells Zaabär chocolates in fab and intriguing flavors but haven’t tried them yet. Oooh so much to discover, lucky you! 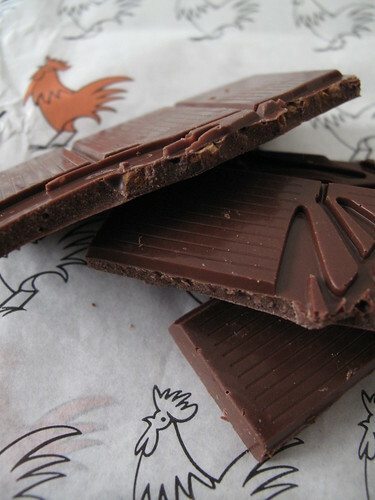 Just reading this chocolate roundup makes me full and completely in chocolate heaven. I really want to try the Pierre Herme bar and the Early Beck!!! Can I buy them in NY? The chocolates are mouth watering! I do love my chocolate! The Askinosie packaging is amazing. I just love it. CHOCOLATE…CHOCOLATE…CHOCOLATE…..much better then food…. 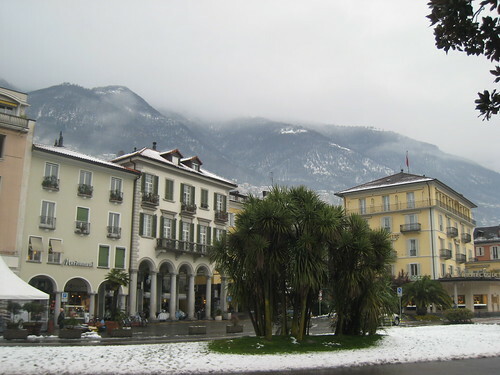 I recently discovered your blog and realized that we have a lot in common: I live in Zürich too, also speak French, food is a huge passion of mine and mostly I love love love chocolate (dark chocolate is my favorite!). I was munching on some ovomaltine noir as I was reading your post…hmmmmm! I have to try this new Cailler cranberry bar..it looks scrumptious! Jamie, yes being in this apartment is a delicious place – go right to my chocolate drawer ! 🙂 And YOU are lucky too… living in Nantes, one of France’s sweetest cities ! 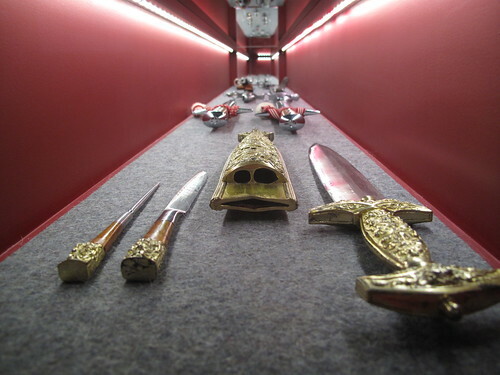 Plus you even have Zaabär near you, go try – let me know what you think. Those clusters I mentioned above are really good in dark chocolate. And I just had their Tonka bar which was quite nice too. Anne, my pleasure ! 🙂 The weather here probably isn’t much better than for you in Berlin. Oh, tell me, have you tried in’t veld chocolate ? What a coincidence, I almost included it in this roundup. They have a great little shop in Mitte and fantastic chocolate. Caroline, en effet ! Wow, we do have a lot in common – dark chocolate all the way ! 🙂 Never had Ovomaltine chocolate though, the egg thing kinda scares me, haha ! So glad you discovered MyKugelhopf, hope you’ll enjoy. And hope you’ll enjoy that Cailler chocolate too. Merci pour le commentaire ! Hmm, je suis déjà retournée 3 fois au frigo ce soir pour en reprendre…trop bon! Caroline, the egg thing… I was always wary of Ovomaltine products, the drinks and all, Ovo – with eggs. So I never tasted the chocolate, ha ha ! 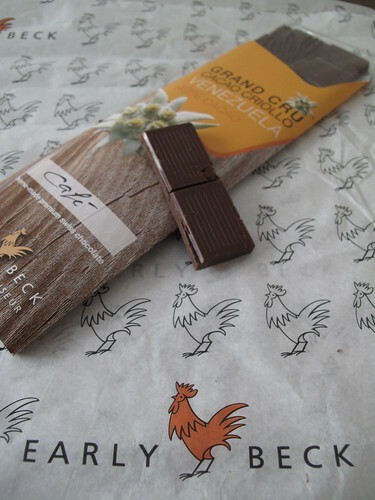 But I just saw on their site (thanks for the link), that it’s made with: malt d?orge, de lait, de cacao et de levure. No eggs ? That I can try !! Oh you are teasing me. 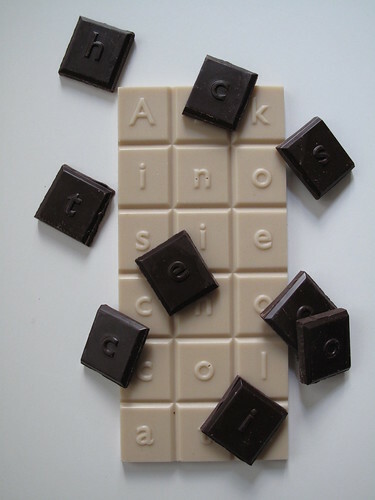 I love those chocolates that look like scrabble tiles. Oh I see what you mean about the ovomaltine now 🙂 I have never tried the drinks actually because I am not a fan of chocolate drinks somehow. No eggs in the chocolate bar so you can safely try it but watch out..it’s addictive! I love the opening comments, being able to rely on chocolate v. the weahter… and. these photographs are amazing, as usual. I love the one with the tiny little letters on it at the end. So neat and organized looking. I remember when you were just a little chikadee at the New York Chocolate Show…. now look at you! Nice. Back to chocolate..as it should be. 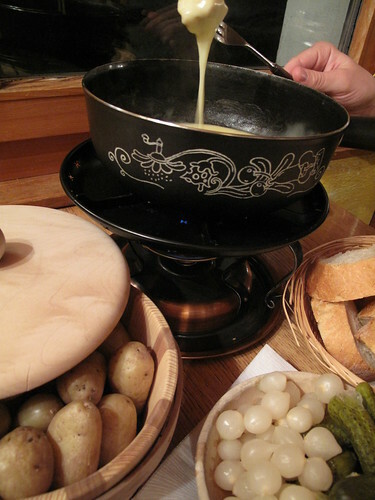 Question for you Kerrin: Does the swiss variety contain any gluten? As far as reconciling the weather and the LOVE of chocolate…the combination of a dark chocolate “whatever”, sitting in the sun, rain, sleet, or snow totally works. Sheer Beauty. Sarah, not teasing – just sharing ! 🙂 And yes I love Askinosie’s “scrabble tiles” too. Caroline, ok, all clear – I am definitely trying the Ovomaltine next – and thanks for the warning on its addictiveness. But I can’t imagine any chocolate more addictive than Lindt’s dark with fleur de sel. But you already know that ! 😉 Bon voyage en France ce weekend, tout ce que tu trouves va être bon, c’est clair. 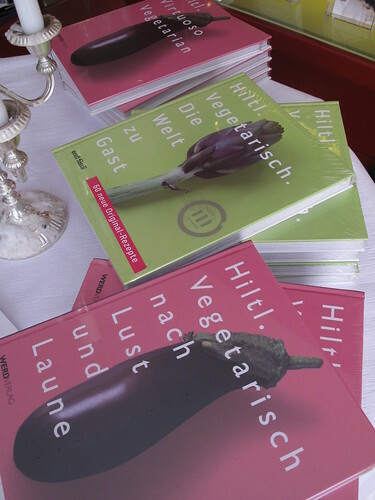 Merci Beaucoup, Herzlichen Dank, Merci Villmool for the gluten-free chocolate website. This will come in handy! I love how your “sweet radar” brings you right to the good stuff. How cool is that. I have calorie radar… does that count? i didn’t think so. Anyone who can read this post and not have a strong desire for chocoate has a whole lot more will power than me. And as always, great pix too. Now i have an assignment. I discovered a fabulous chocolate bar at Chelsea Baskets in Chelsea Market. Great selection, and oooooh so good. Stay tuned! Andrea, bitte, de rien, you’re welcome ! Steve, I love my sweet radar too ! 🙂 Calorie radar – ouch ! ha ha ! Glad you enjoyed the images and selection. But especially glad you have a roundup of your own there. I love Chelsea Baskets, such a great store. Can’t wait to hear about your chocolate find. 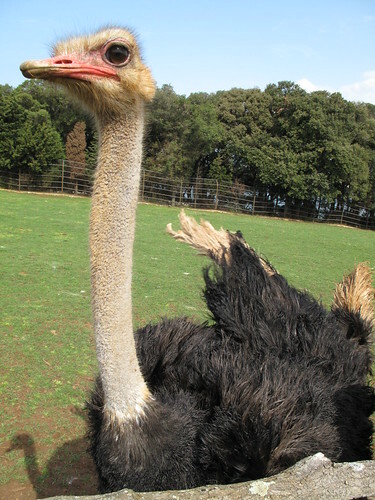 Julia, I have oatmeal for breakfast too. Then I have chocolate for dessert ! 😉 I think it could work, playing Scrabble with the Askinosie squares… if you can’t use the letter you have, eat it – and take another ! ha ha !! Glad you’re ready for chocolate roundup #6, I have enough material for the next 10 roundups !! So glad Askinosie chocolate is getting out there. I lived in Springfield, Missouri when Shawn Askinosie opened his chocolate company there, and it quickly became among my favorite chocolate. I really don’t think I’ve tasted better anywhere. The Davao bar from the Philippines is one of my favorites. My favorite Askinosie bar is the San Jose Del Tambo. 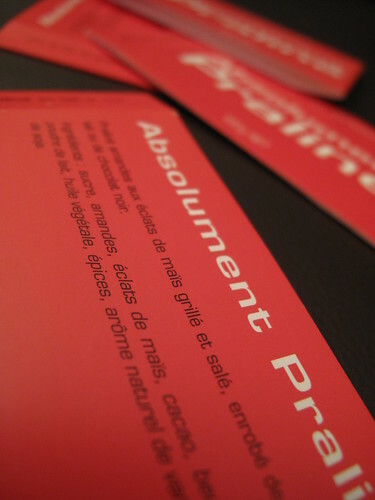 The Absolument Praline bars look amazing! I think I live in a chocolate black hole. It’s a sad place, where one can only find the commonest of bars at the grocery store. Alas, experimenting with and tasting new bars is at a minimum here. However, when I drive an hour away to the nearest co-op, I’m able to get a few semi-exciting things. I’ve been working my way through the Theo fantasy flavor bars (I believe you liked the bread and chocolate best?) and I most recently tried Salazon’s sea salt and cracked black pepper. I’m having a hard time making it through that bar though, I don’t really care for how thick the salt feels on my tongue when I eat it. The flavors don’t seem to mix quite well enough. I think I’ll have to start placing some orders online in order to taste the tastiest! I just discovered Askinosie Chocolates this week and Soconusco is by far the best. Rich but not overpowering and just melt in your mouth goodness. Pure bliss! Christy, how fabulous to have watched Askinosie grow into what it is today. And yes, the Davao bar is exceptional. Emma, living in a chocolate black hole IS a sad place to be. But with access to Theo and Salazon, that hole sounds far away, thankfully. I’d drive an hour for that for sure ! 🙂 And good memory, I did enjoy Theo’s bread and chocolate bar, haven’t had it since I featured it here though. I just checked out the whole fantasy flavor line as you mentioned. OH, I have to find that hazelnut brittle bar, sounds fantastic (even if milk). //www.theochocolate.com/store/products/chocolate-bars/fantasy-flavors/ But what I really need to have are Theo’s Big Daddy Marshmallows, have you had them? 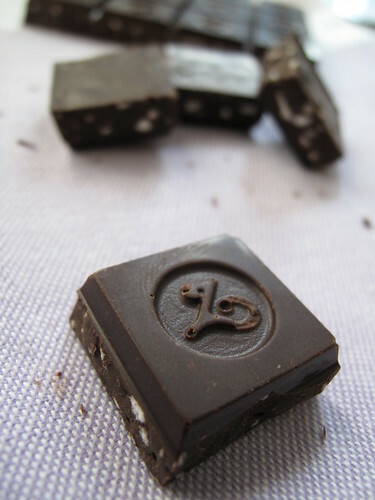 Last but not least, I am really enjoying Salazon’s plain dark chocolate (that will be on the next roundup! ), but haven’t tried the pepper bar yet, I’m not a big fan of pepper in general, so I’m sure I’ll agree with you. Jill, rich but not overpowering – sounds perfect ! 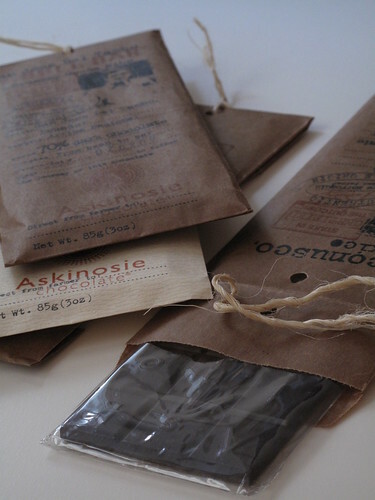 Looks like everyone has their favorite Askinosie bar, thanks for sharing yours ! Lol. I bought the bulk Davao bar when I moved from Missouri to Montana so I could give it away as gifts to all the people I stayed with along the trip.